Dan Zwerg Web Design and Hosting specializes in web development services using WordPress. If you are looking for the best website design, Dan Zwerg Web Design is your best choice. 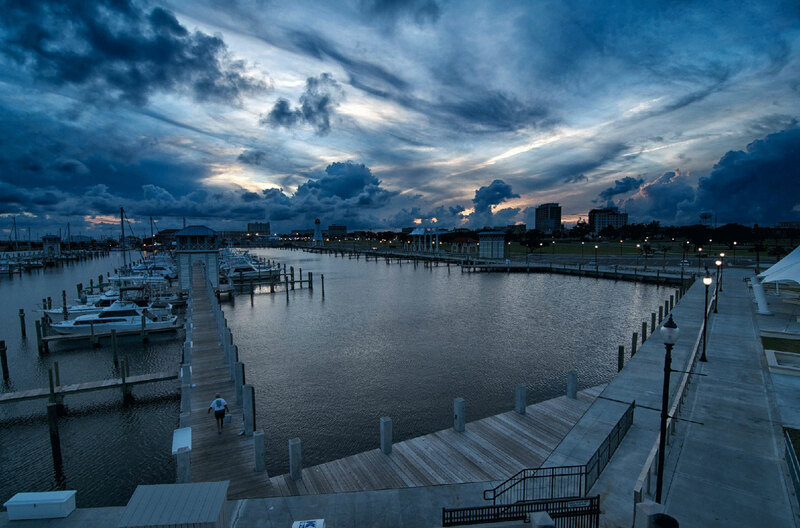 We are located along the Mississippi Gulf Coast in Ocean Springs, Mississippi. We can help you create a fresh new site for your business or organization and even host it for you. We optimize our sites for search engines and for social media. Quality is our number one goal–we want you to have the very best web site! After your site is running, we’ll do everything can to make sure your site stays updated and continues to run smoothly. 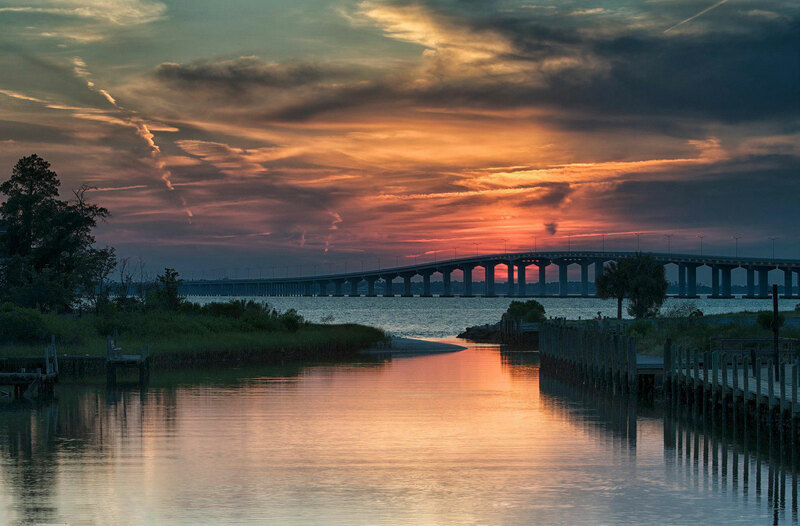 Dan Zwerg Web Design and Hosting is located in Ocean Springs, however, we serve the entire Mississippi Gulf Coast including: Pascagoula, Gautier, Ocean Springs, Biloxi, Gulfport, Long Beach, Pass Christian, Bay St. Louis, and Waveland. If you are located anywhere in South Mississippi, or really anywhere period, and like my work, I would be happy to talk to you about your new website. For the best website design on the Mississippi Gulf Coast, contact Dan Zwerg Web Design and Hosting.